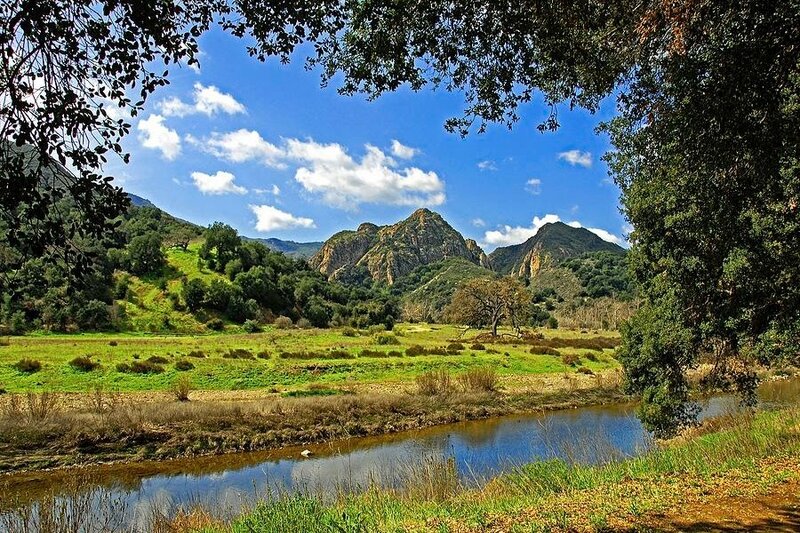 Malibu Creek State Park is considered the recreational crown jewel of the Santa Monica Mountains. 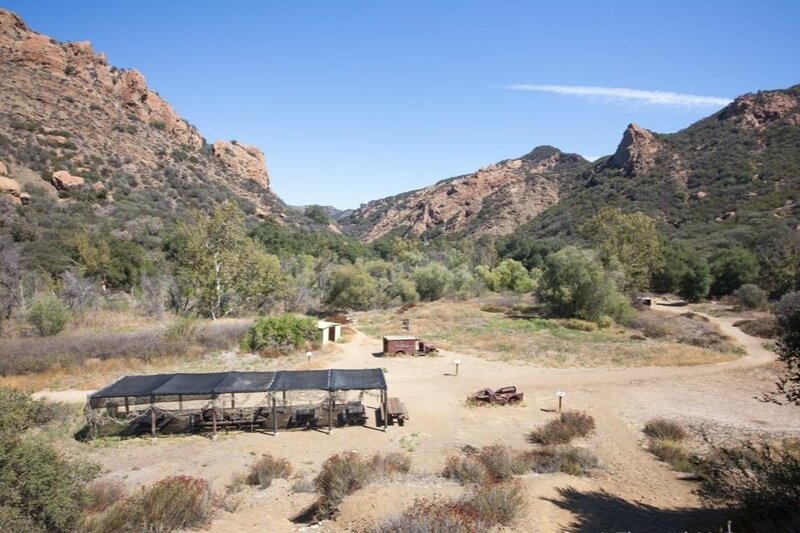 It has over 8,200 acres of pristine open space visited by over 300,000 visitors annually from the surrounding area, the greater Los Angeles region, and from across the country and around the world. Many of the trail signs and information displays were damaged during the recent Woolsey Fire. 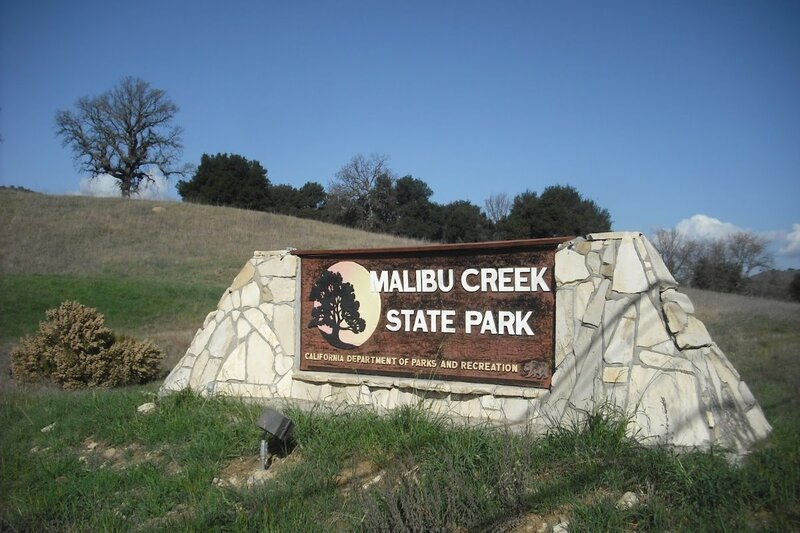 While nature is recovering, please join Malibu Creek Docents in our signs and displays fundraising campaign to help with the Park’s recovery. 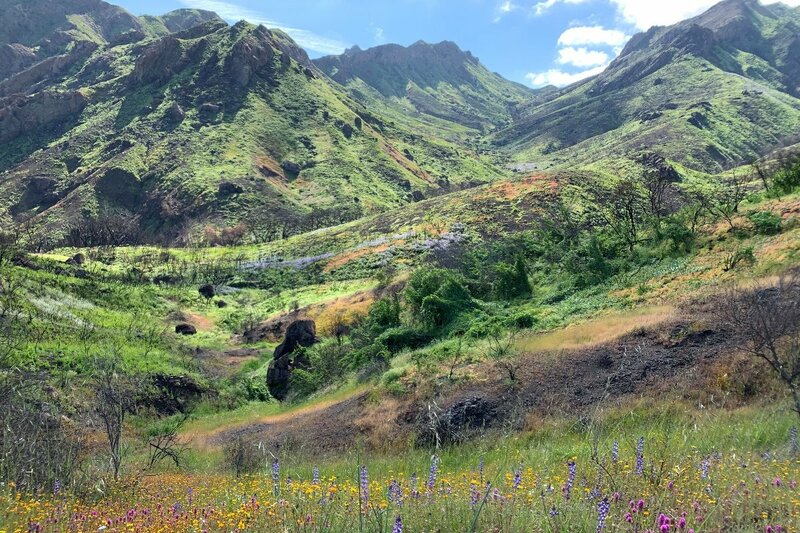 The Park offers dramatic jagged peaks, stunning canyon vistas, mountain slopes of dense chaparral and aromatic sage, cool riparian woodlands, grassy savannahs dotted with oak trees, stunning exposures of volcanic rock surrounding a captivating pool of water, world class hiking, biking, rock climbing, and much more for outdoor enthusiasts and families to enjoy. It has a rich human history and its spectacular terrain has been seen all over the globe in movies, and TV. 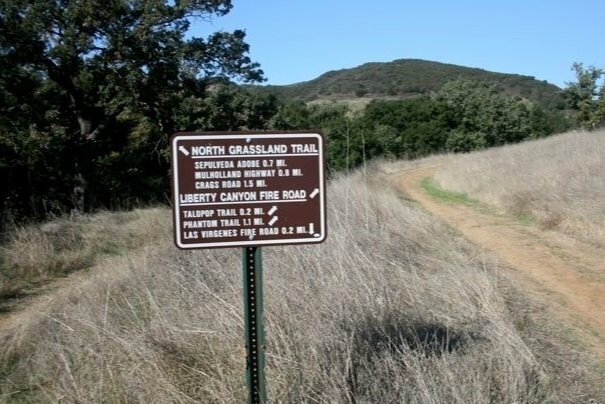 When visitors come to Malibu Creek State Park, they are greeted by information display panels and trail signs to help navigate the trails and provide useful information during their visit. 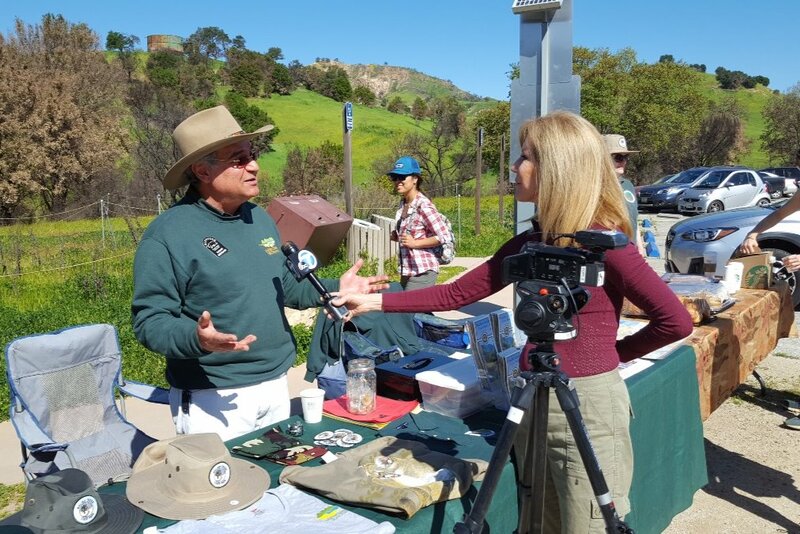 Throughout the Park these displays tell stories about the Park’s history, share the native Chumash culture, keep the popular M*A*S*H TV series alive, and provide other information to the park visitors to help preserve the Park’s rich history and ensure it is not forgotten with time. 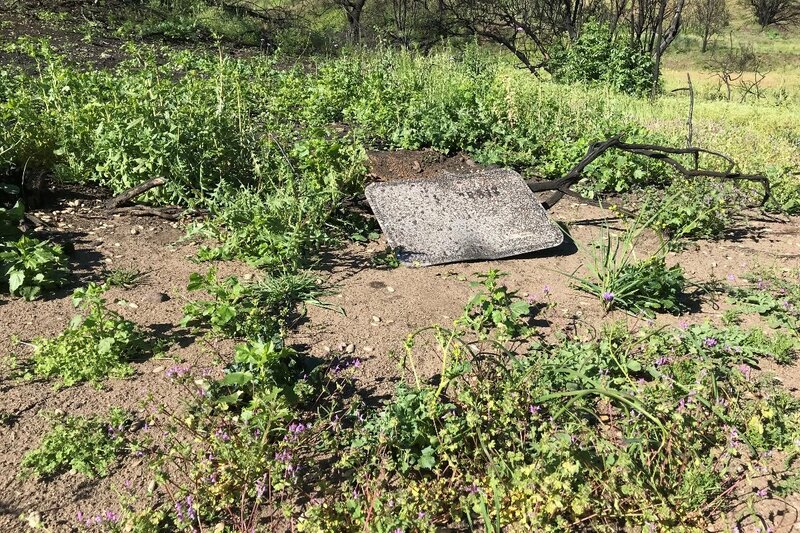 Unfortunately, the recent Woolsey Fire damaged many of the trail signs and information displays throughout the Park. 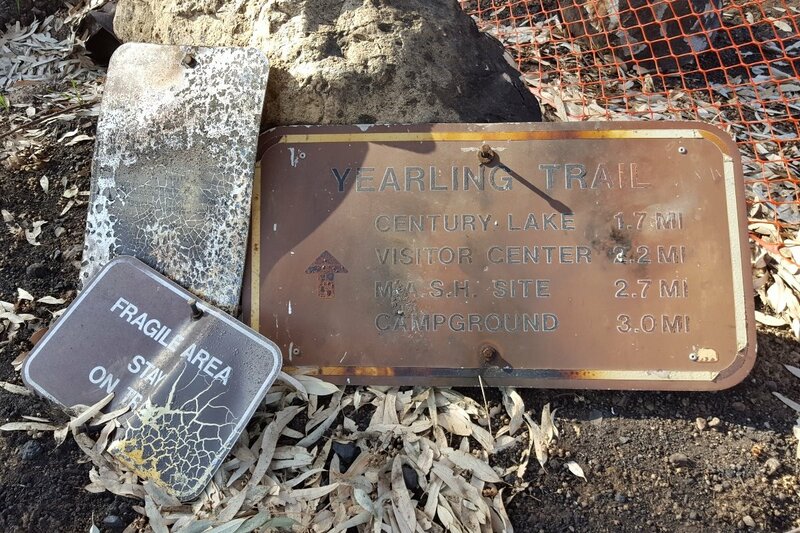 While nature is recovering, and the State Parks’ staff are busy rebuilding after the fire, the trail signs and display panels need our attention and help! 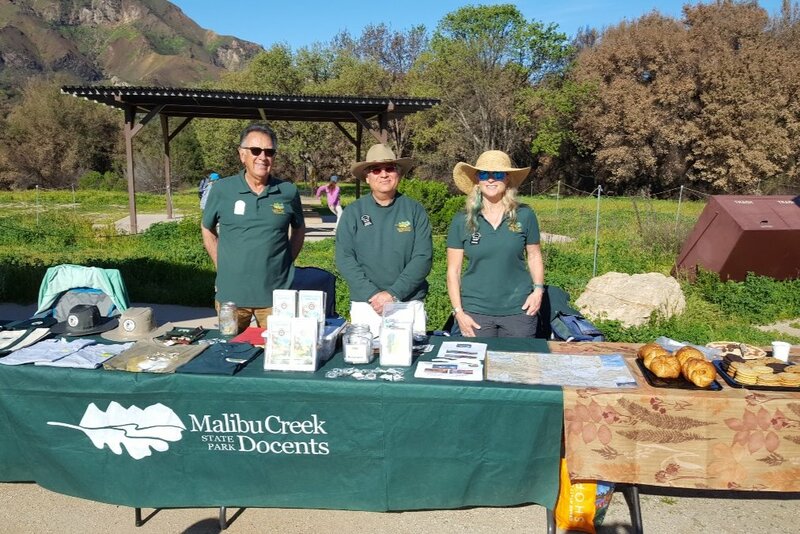 The Malibu Creek Docents Association (MCD) is a non-profit all volunteer organization whose mission is to enhance the public’s experience and enjoyment of the Park. Please join us in our fundraising campaign to install new trail signs and information panels throughout the Park. Trail signs cost ~$50 and display panels costs ~ $900 each. 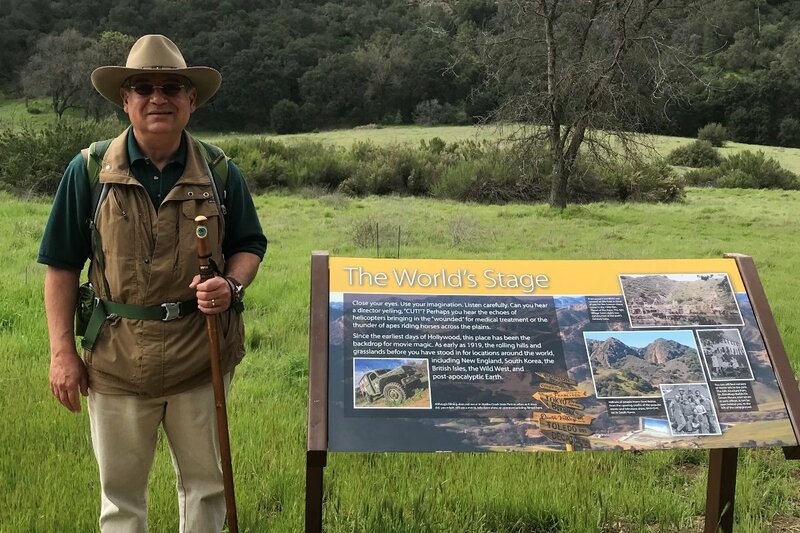 Our goal is to install 20 trail signs on popular trails and 10 new panels of a durable design throughout the Park; at the Visitor Center, the M*A*S*H site, Reagan Ranch, Planet of The Apes location, Crag’s Country Club pad, and other locations that would benefit from trail signs and information panel exhibits. 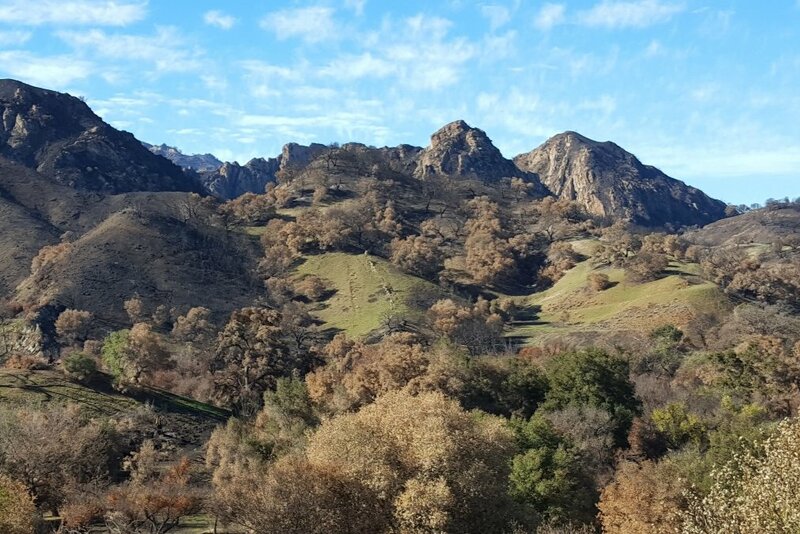 Our goal is to make our visitors’ experience, for families and kids of all ages, very special; for many of them this may be their only exposure to the natural beauty and the rich human history of the Park. Your donation of any amount will help make a big impact. 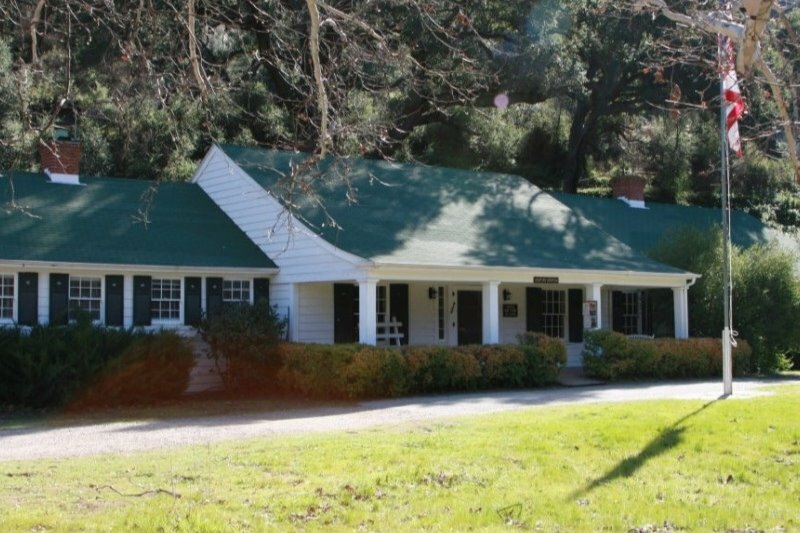 Your gift will make a difference to preserve the history of the Park and make it easier for hikers to enjoy the popular trails, and is tax deductible (please check with your tax advisor). Thank you in advance for your generous contribution. A BIG THANK YOU to all our donors in helping us reach 34% of our fundraising GOAL. We really appreciate your generosity and support. Lets keep it going !!! Nature is recovering nicely at the Park, and it is becoming more and more beautiful each day. Our damaged trail signs still need to be replaced !! We appreciate all your support in helping us reach 25% of our fundraising GOAL. Lets keep it going !!! Our recent fundraiser at the Park was aired by Channel 7 ABC News yesterday. 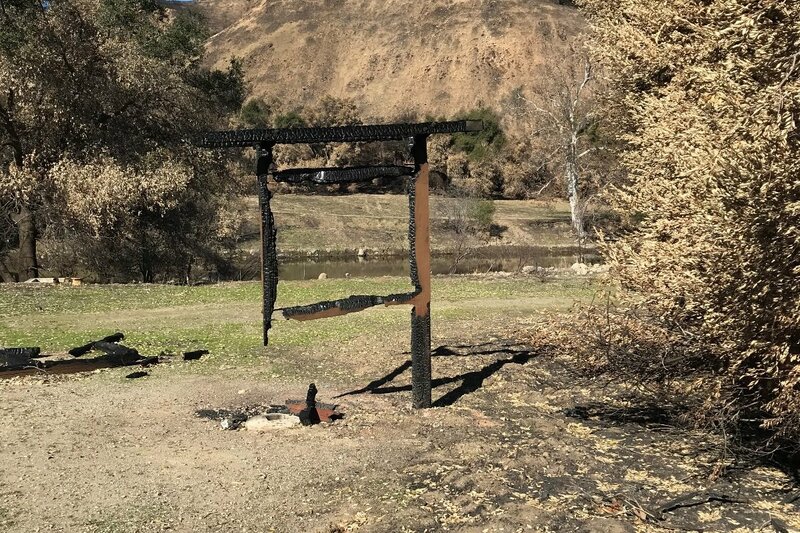 This really helped promote the Park and spread the word about the extent of damage the Woolsey fire caused, and the importance of the signs in helping our visitors enjoy the beauty of the Park. Thank you for everyone that visited us at MCSP Fundraiser on Saturday March 30 2019. We raised $187 in donations which is greatly appreciated. Hope you all enjoyed your visit and look forward to seeing you again in the Park. Thank you to all the visitors that donated to our fundraiser in the lower parking lot on Saturday March 30, 2019.